If you’re new to the Community Game-Along, welcome! The Community Game-Along is an event that celebrates a different gaming theme every month. 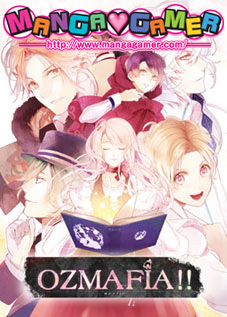 To participate, simply play a game that meets the theme, or if you don’t have time to do that, you can share your favorite picks for the current theme or even post a picture of related games in your collection! Whether you play a game or not, share your contributions for the Disney game Community Game-Along all throughout January using the official hashtag #DisneyGameMonth! 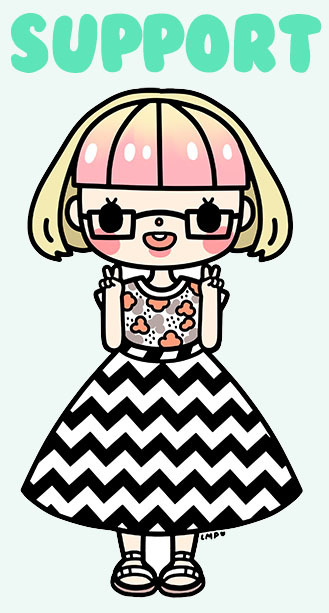 I round up contributions in a blog post after the conclusion of every Game-Along, so if you post using the hashtag, you may just be featured! If you’re looking for different ways to share the game you’re playing, consider writing a blog post, recording a podcast, or streaming on Twitch! 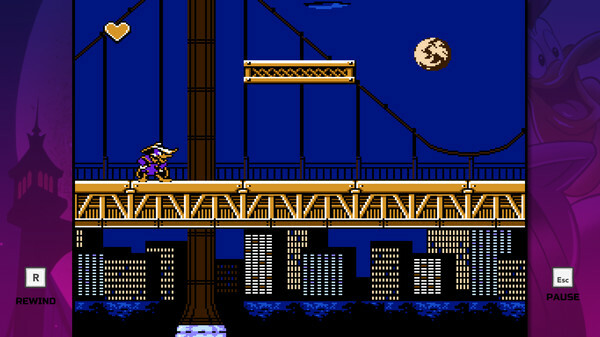 Disney Afternoon Collection (PC, PS4, Xbox One) – This compilation of classic NES Disney platforming games is perfect if you can’t decide what to play! The games included are DuckTales, DuckTales 2, TaleSpin, Darkwing Duck, Chip ‘n Dale Rescue Rangers, and Chip ‘n Dale Rescue Rangers 2. If you’d like to play an updated version of one of the titles, there’s also DuckTales: Remastered. At the time of this post, the Disney Afternoon Collection also happens to be on sale on US PSN, AUS PSN, Steam, and Xbox One for the next couple of days! 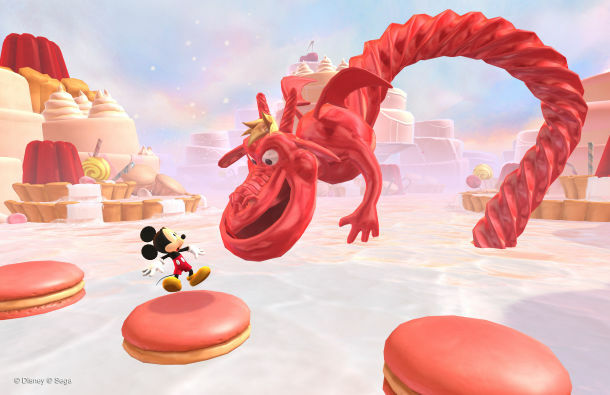 Castle of Illusion Starring Mickey Mouse (PC, iOS/Android, PS3, Xbox 360) – Castle of Illusion Starring Mickey Mouse is a 2.5D platformer and remake of the 1990 game of the same name. If you prefer a Disney platformer with more modern touches than some of the previous games mentioned, this might be a good choice for you. At the time of this post, Castle of Illusion is currently on sale on AUS PSN! 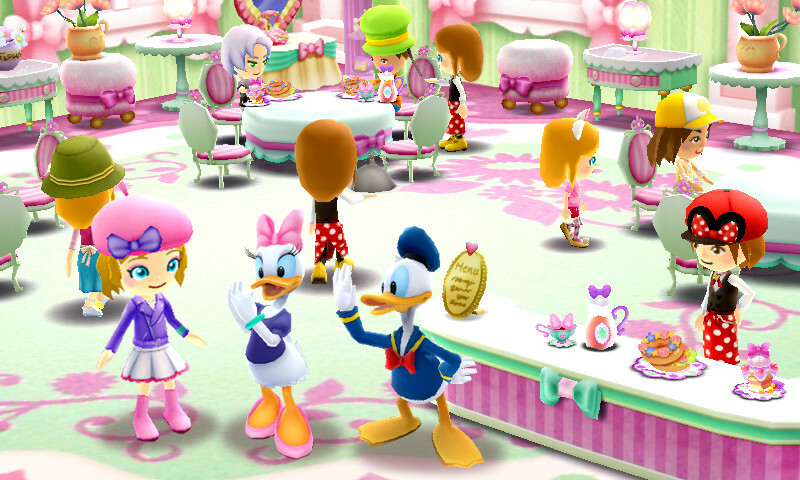 Disney Magical World 2 (3DS) – The Disney Magical World series is like a Disney version of Animal Crossing with light RPG elements mixed in. You can manage your own Disney-themed cafe, mix and match adorable outfits, grow crops, and more! The sequel has everything great from the original game and more, so if you’re new to the series I’d suggest grabbing Disney Magical World 2. 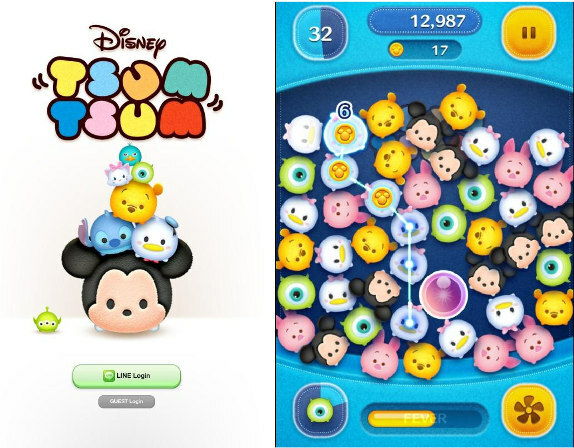 LINE: Disney Tsum Tsum (iOS, Android) – I’ll readily admit that there were a few months where I was totally obsessed with this adorable Tsum Tsum game! If you want something quick and easy to pick up, Tsum Tsum is perfect for when you have a couple minutes available (and it’s free!). It’s fundamentally a matching game, but it shakes things up by requiring you to match strings of Tsum Tsums as fast as possible, as you only have a very limited amount of time. Expect things to get crazy fast! 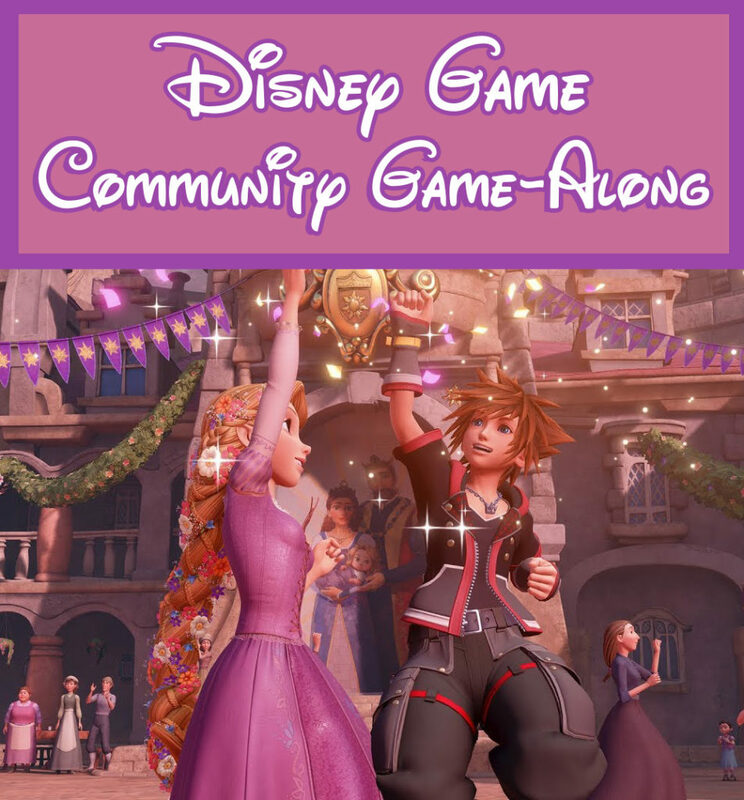 What’s on your list for the Disney Game-Along? Share your picks in the comments!